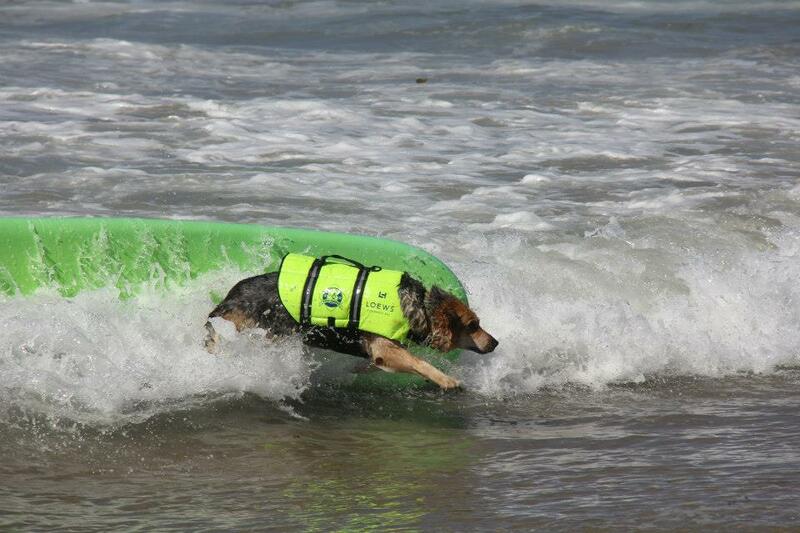 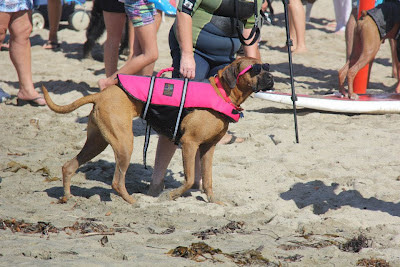 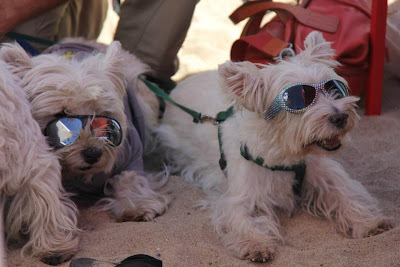 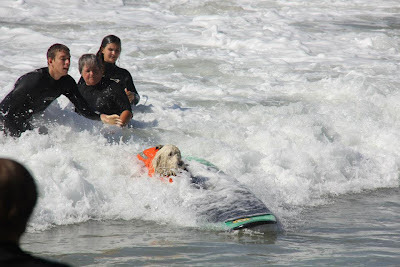 The White Dog Blog: A few more surfing shots, dude. 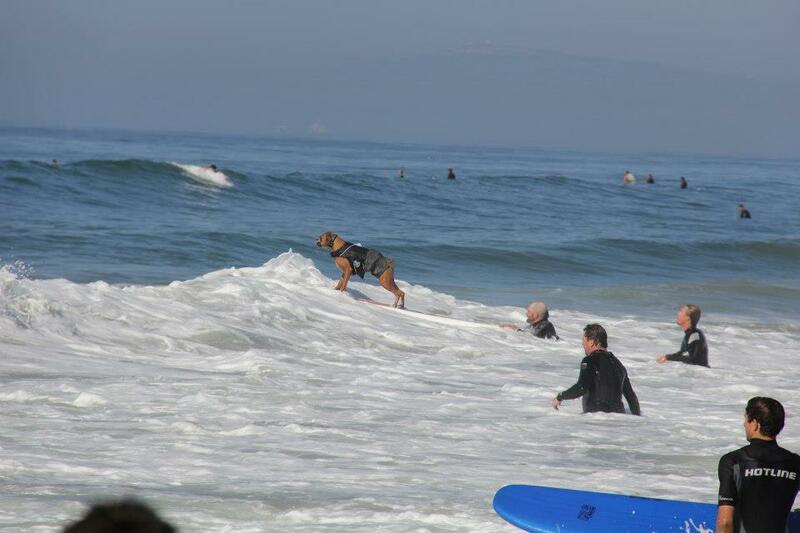 Looks like a really fun day... Why were they so mean, why didn't you get to go?! 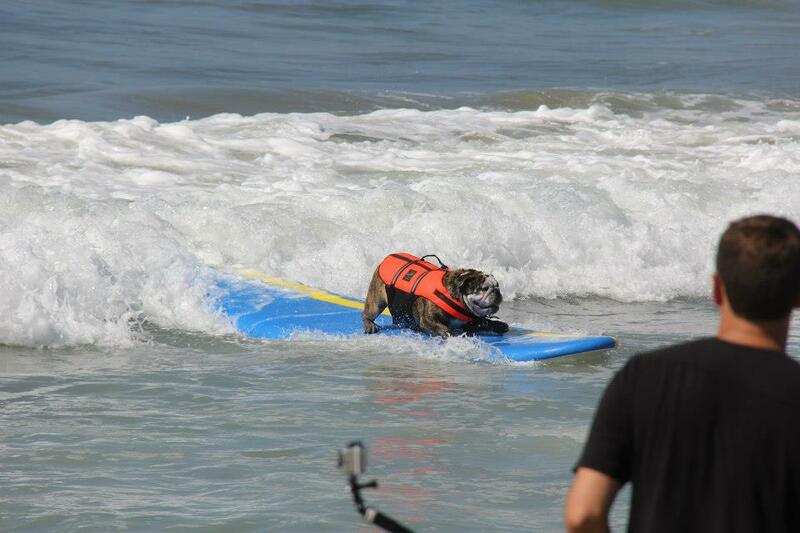 You must have been riding a HUGE wave when they were taking pictures, right, Duncan?! 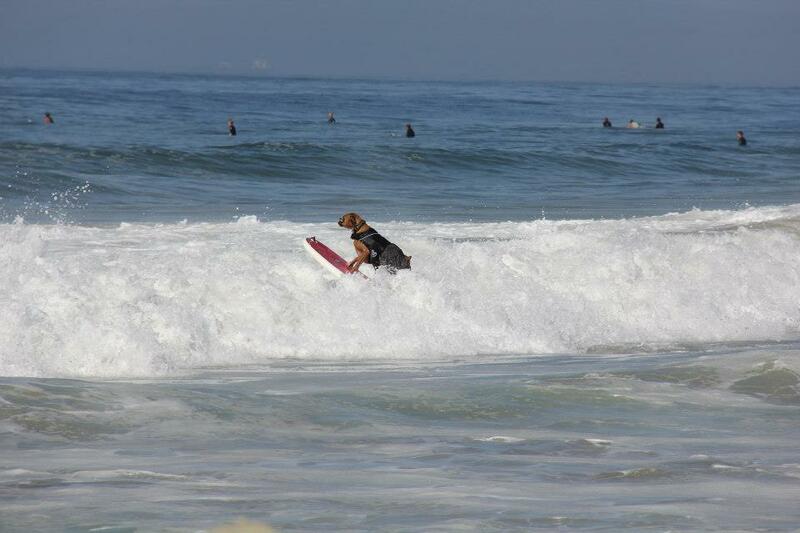 I say you protest Duncan.....no kissies or snuggles until you get to SURF!!! 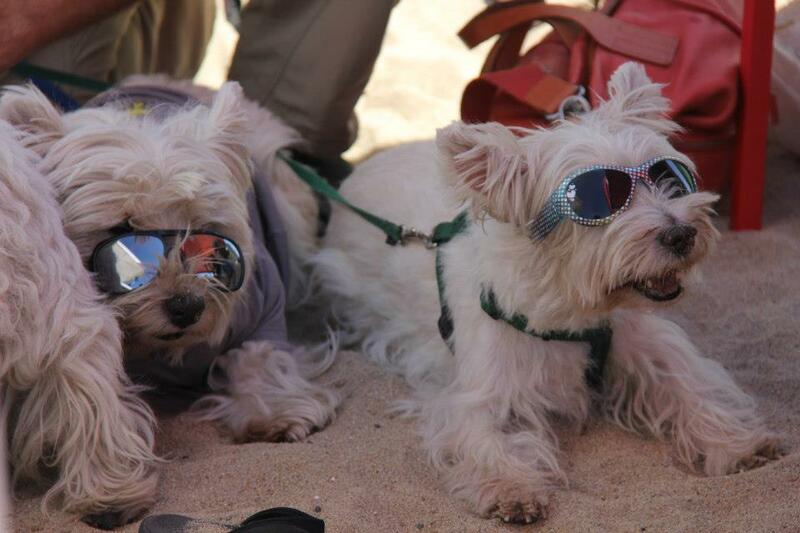 You are cuter than any of em'!